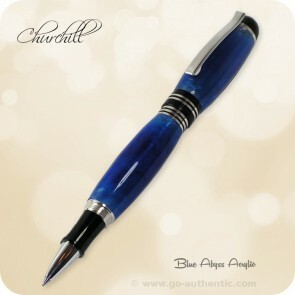 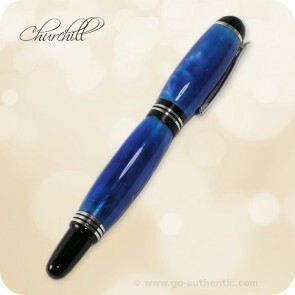 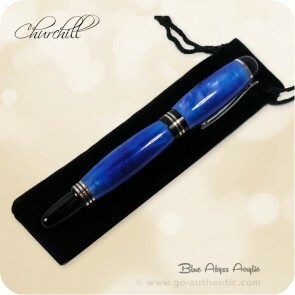 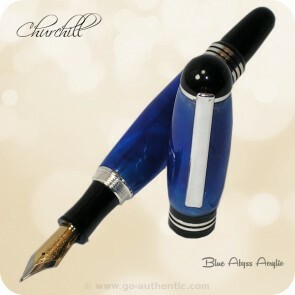 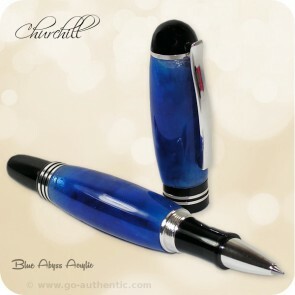 This beautiful Churchill Fountain / Rollerball Pen was handcrafted from a piece of Blue Abyss Acrylic and finished in brilliant Sterling Silver plating. 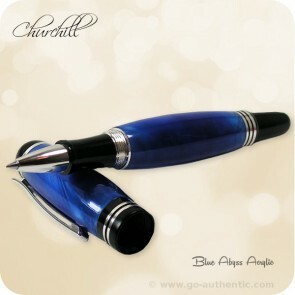 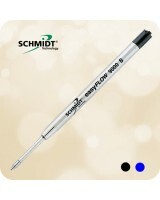 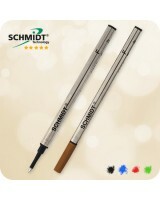 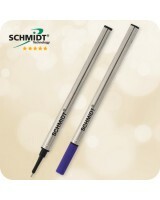 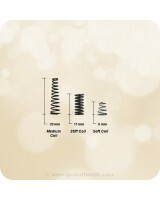 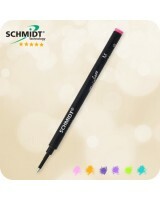 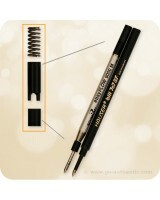 This is a truly bold, yet elegant writing instrument that is both fitting for the professional desk or pocket alike. Satisfy your love of pen collection with this beautiful writing instrument!